Are you Looking for a Credit Card? Look no further! 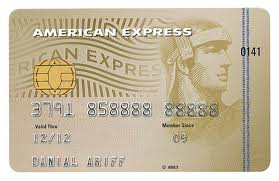 Compare the best credit cards in Bahrain right here. We help you find the best offers for you by listing credit cards from the leading banks in Bahrain. Compare rates, benefits, minimum salary, fees and more. Whether you're looking for free golf days, spa treatments, cash back or just great rates, we can help.